This was a great biography really well written. 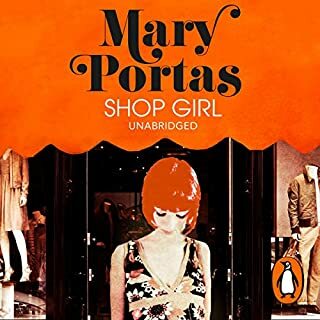 I also enjoyed the narration Mary Portas is a natural unlike many authors who's narration sometimes spoils a good book. The story does not bring us up to the present so hope there will be another book in the future. Highly recommended.